Don’t miss this event guys! Throughout the Autumn Term the Journalism Matters! seminars will invite celebrated figures from the world of journalism to share their stories with students and staff alike. This coming Tuesday Brunel University will welcome Nick Davies to take centre stage to talk to all you lucky folks about his experiences in the Journalism industry. 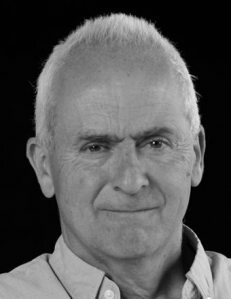 Nick Davies is a British investigative journalist, writer and documentary maker and is well known for uncovering the News of the World phone hacking affair. He has written extensively as a freelancer as well as for The Guardian and The Observer, and has been named Reporter of the Year, Journalist of the Year and Feature Writer of the Year. So head on down to the Howell Lecture Centre at 12pm on Tuesday 14th October for an event which should not be missed!